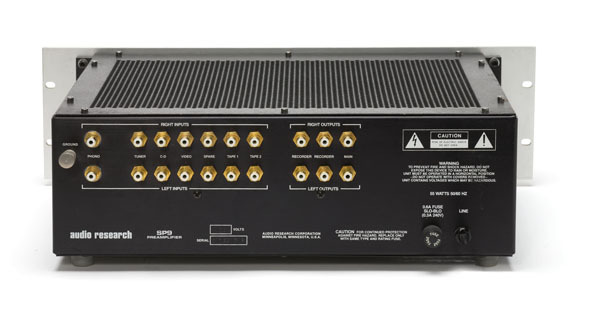 As the long time owner of a used HiFi shop, it’s rare that someone stumps the band, so to speak, but about 12 years ago, a young fellow walked into my shop with a tube preamp and power amp manufactured by Electronic Industries. The preamp was well built with a silver faceplate, some sparsely laid out knobs and a few toggle switches. The RCA jacks on the rear panel were spaced unusually far apart and there was an onboard phono stage. Beyond industrial in look and feel, this gear looked like the military had put dials on a toaster oven. The customer said he came across them while cleaning out his Grandfather’s storage unit and had no other clues. Of course I wanted to lean back confidently in my chair and say “Ah, Electronic Industries”. Maybe I did, but the truth is that I had absolutely no clue. Usually I can surmise the pedigree of a piece, or at least have a sneaking suspicion of its link in the audio chain, but this time I was flailing in the audiophile abyss — as if trying to catch butterflies out of mid-air. I gave the guy $75 for both pieces and as he walked out the door he said, “I think there might be a tuner to go with them.” Later on, while inspecting both pieces, I still hadn’t connected the dots, though they sounded unbelievably good. As I dozed off that night, I remembered that this was the beginning of Audio Research; I had just never seen an example in person! The next day I was in the shop early to test my memory. Volume, balance, yes. Selector, yes. On/off, mute, yes. It was definitely an early Audio Research piece! It reminded me of one of my favorite ARC pieces, the SP-9 which we are featuring here. 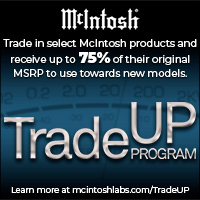 After owning a used HiFi shop for over 20 years, there’s no such thing as a bad piece of Audio Research gear. They make solid gear that is built to last and they continue to support their legacy pieces, which keeps them in demand. Unwittingly, we had just purchased what was the hi-fi equivalent of a Gottlieb Daimler/ Karl Benz prototype. 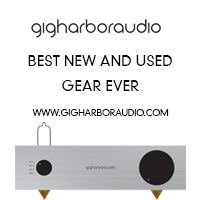 It was the work of Bill Johnson, founder of Audio Research, who in 1951 started a company called Electronic Industries that built tube amplifiers, serviced all types of electronic equipment and pioneered the resurgence of tube equipment in high end audio. Not to get too technical, but conceptualize the amplification of a tube as an ascending line that has a bit of a curve at both ends. Similarly, imagine the gain through a FET (field effect transistor) as a corresponding “line” has an opposite curve at both ends. In order to get the lowest distortion, you want that line to be as straight as possible. So by combining the two amplification devices (a tube and a FET) it’s much like squeezing together a pair of curved salad tongs to get one straight spork. Voila! Super low distortion and a tube that will last a very long time because it is not being run hard. Moreover, the single-ended circuitry fed one of the best and most long-lasting tubes of our time, the 6DJ8 (6922). The results were amazing and the phono stage of the SP-9 was superb. Factory set to be mated with any MM cartridge, the low noise and clear gain made it capable of handling medium output MC cartridges perfectly. This hybrid design proved impenetrable. The Audio Research SP-9 redefined the term “bullet-proof.” While previous all-tube models often encountered noise, channel imbalance, hiss and distortion, this new hybrid design was dead quiet, linear, and most of all, musical. The SP-9 hit retailer’s shelves in 1987 with an MSRP of $1,695 and offered tremendous value. 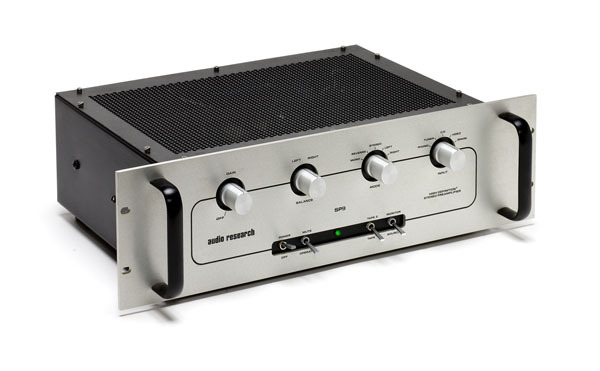 Audio Research obviously knew it was on to something, later offering Mk II and Mk III upgrades, costing $1,795 and $2,495 when discontinued in 1996. With each, there were wiring changes, power supply upgrades and better circuit boards to improve low level distortion and better grounding. Throughout these revisions, the SP-9 continued to be one of the best values in high-end audio for those wanting an onboard phono stage. Now I know that everything improves over time. Cars get faster, computers get smaller, and people get, well anyway. 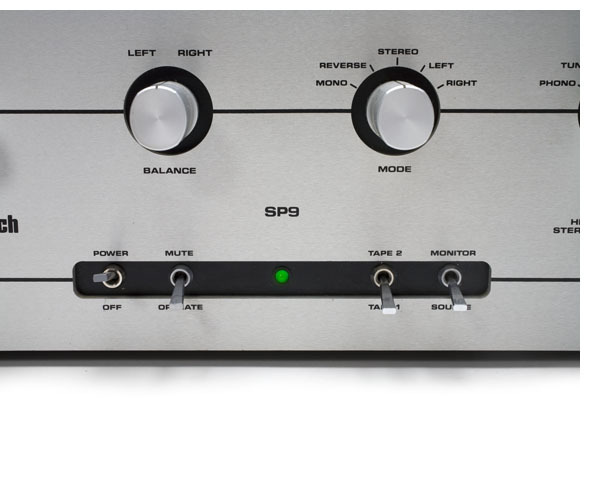 And it was clear to me how much better the SP-9 was than my cherished Electronic Industries preamp, so I was very intrigued to compare this very clean SP-9 to the current offering from ARC, their SP-17 preamplifier, also reviewed in this issue. In the TONEAudio main listening room, I was able to listen to the SP-9 in a mix of old and new gear. 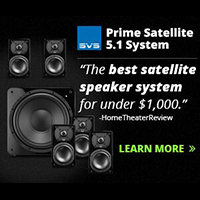 Our publisher had it warmed up and in a system featuring a classic SAE 2200 power amplifier (also astonishingly good) and a pair of Harbeth Monitor 40.1 speakers. Sitting on top of the rack was a Technics SL-1200, complete with SME 309 arm and a Sumiko Blackbird high output moving coil cartridge to spin records and a Luxman combination player for digital. Nice. “Sure” I said abruptly, as if the dentist just rudely awakened me from the laughing gas. Still slightly pissed from being taken out of my trance, I sat back in the chair as he started the same song again. The new preamplifier sounded completely different. The “Hello” jumped out of nowhere and the words “it’s me” elevated in pitch and sustained themselves in a way I’d never heard before. While I hate to admit it, the focus of Todd’s voice and the finish to the notes was quite clearly superior to the SP-9. The SP-9 had all of the warmth and richness, but the SP-17 offered the dimensionality and finish of a very fine wine. Nevertheless, I’ll bet I could ‘hot-swap’ an SP-9 into almost any new audiophile’s system and have them appreciate the lyrical and sanguine qualities of a 20-year-old piece that has stood the test of time. The enduring greatness of Audio Research and one of Bill Johnson’s best works is still one of the best values in hi-fidelity today. For roughly $650, you can find a used Audio Research SP-9 hybrid tube preamp with a phono stage that will still exceed your expectations. Try to get one if you can. The phono stage alone is worth the price of admission. Ed. 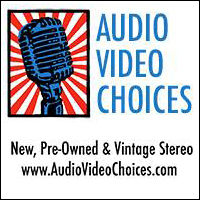 Note: Kurt Doslu is the owner of Echo Audio; Portland’s premier used HiFi shop. Over the years he’s had the privilege of getting his hands on just about everything at least once.